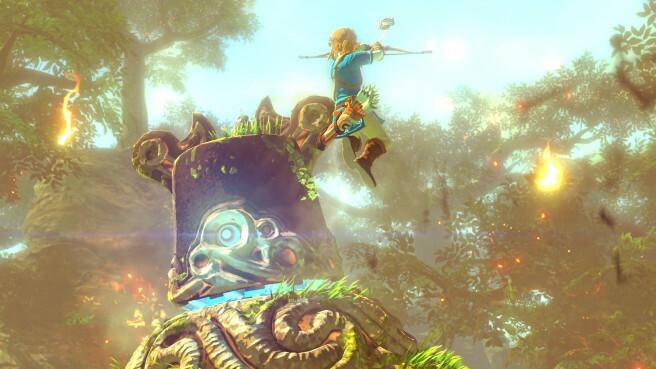 Zelda producer Eiji Aonuma made some comments during interviews at E3 which initially suggested that the character featured in the new game for Wii U could be female. Eventually though, his remarks were clarified. Rather unexpectedly, after I mentioned that no one had explicitly said that it was Link [in the trailer], this speculation spread online and seems to have led to the idea that the main character will be a girl. However, this reaction from the fans is something I would like to take into consideration as we proceed with development – although that doesn’t mean that we are going to change the main character to a girl.